Levante is a contemporary stylish single-storey detached house, ideally located well away from any main roads, down a quiet lane only a minute's walk from a fabulous sandy beach. This has to be the ultimate coastal hideaway, with a stunning open plan kitchen/living area and private landscaped gardens to the front and back of this lovely holiday home. 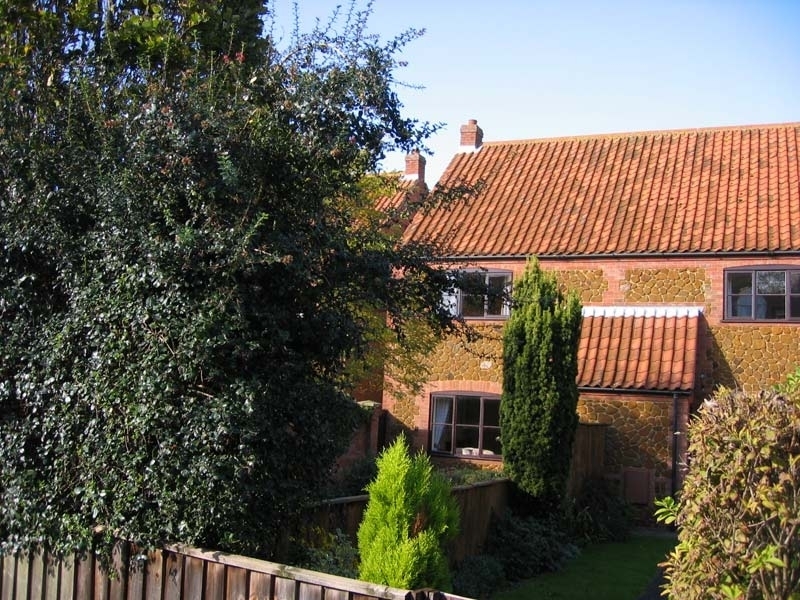 With the advantage of underfloor heating throughout, this is a wonderful place for one or two couples or a family to stay throughout the year, ideally located for those wishing to explore the beauty of the glorious Norfolk coast. This is also a perfect place for less mobile guests with no internal steps and easy access. If desired, cars are not required as the beach and several excellent places to eat and drink are within walking distance, as well as the convenient local Coast Hopper bus stop. Seawards is a lovely coastal three bedroom house made from the local Norfolk Carrstone, part of the small select Sandringham Grove development. 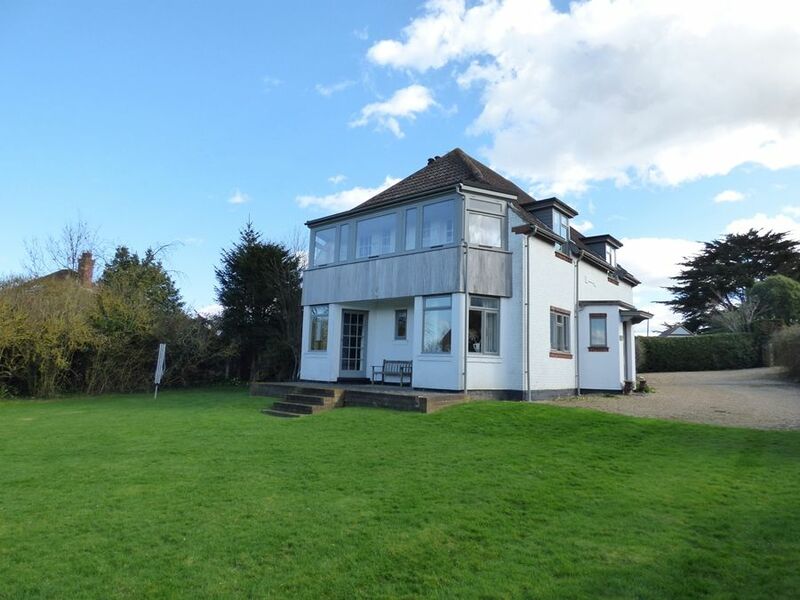 To date it has been used privately as a much-loved family second home and is now available for holiday lets. 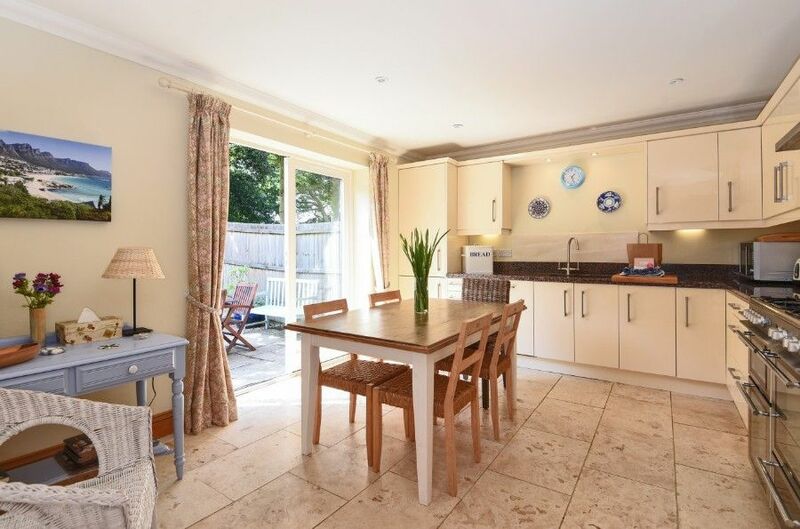 This is a perfect holiday home as it has been beautifully furnished in a contemporary nautical style and benefits from a fully enclosed safe garden. 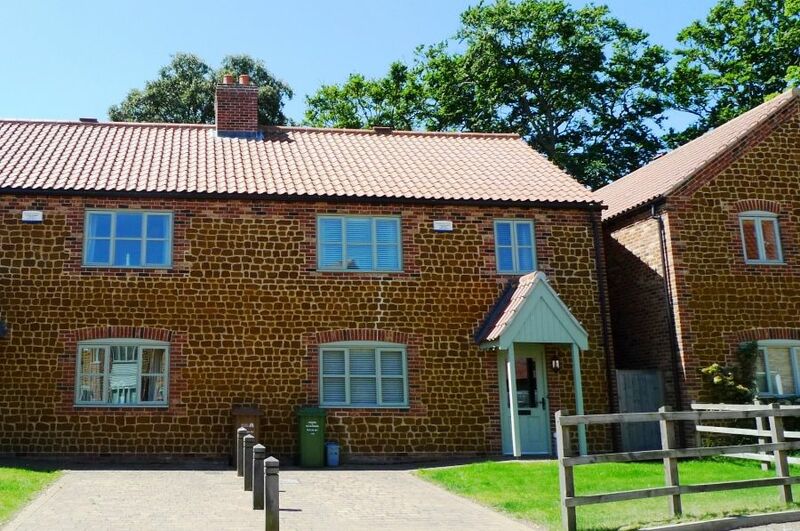 It is ideally situated in a quiet no-through road only 5 minutes walk to Old Hunstanton's beautiful sandy beach, the renowned Hunstanton golf club, a village shop and a choice of three good places to eat.